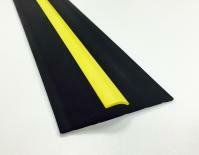 Garage Door Top Seals are available in 2.5m lengths and can seal a gap up to 40mm at the top of your garage door. 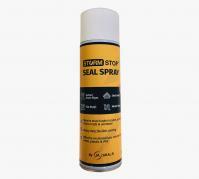 Top seals help to stop draughts and dust from entering you garage. Once fitted, our Garage Door Top Seal will also help preserve heat and comes with top of the range extra adhesive double-sided tape. 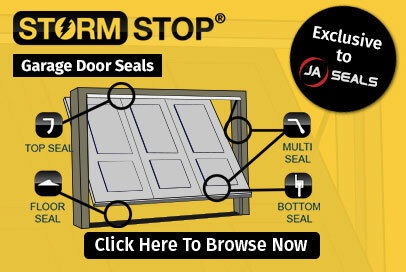 You may also wish to use self-tapping screws if your top seal requires some extra fixing to your garage door.